I've apparently been neglecting my blog. Wow, has it really been since August that I posted here? Time flies when you're having fun and spending too much time on Facebook I guess :) I have started my 5th semester trying to slowly work my way through an Associates Degree at ACC for Photography. It's a fantastic program and is considered to be one of the best. 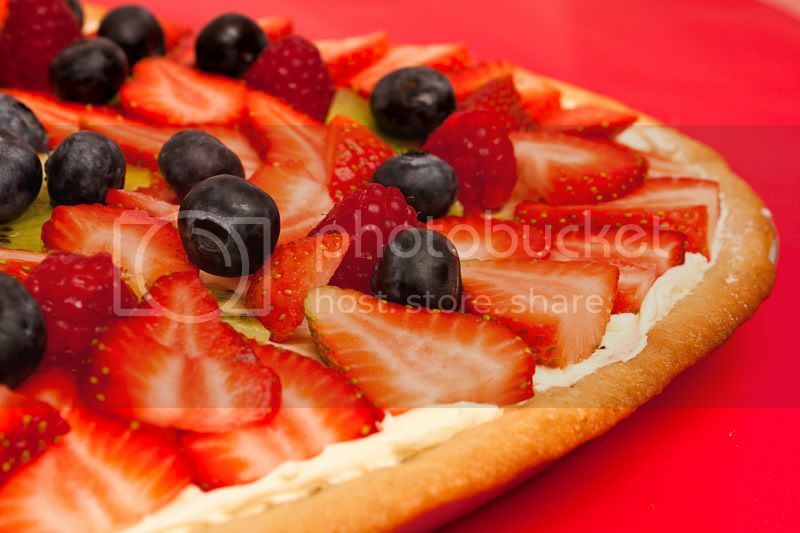 During the Fall 2012 semester I took an Expressive Photography class taught by Nine Francois. Almost immediately I knew I wanted to focus on using my Lensbaby 2.0 for my class assignments and final projects. However, shortly after I started my project I realized I needed a little more control than bending the lens on the fly to get the shot. So I went down to Precision Camera and purchased the Lensbaby Composer Pro w/ Double Glass Optic that was bundled with the Optic Kit. 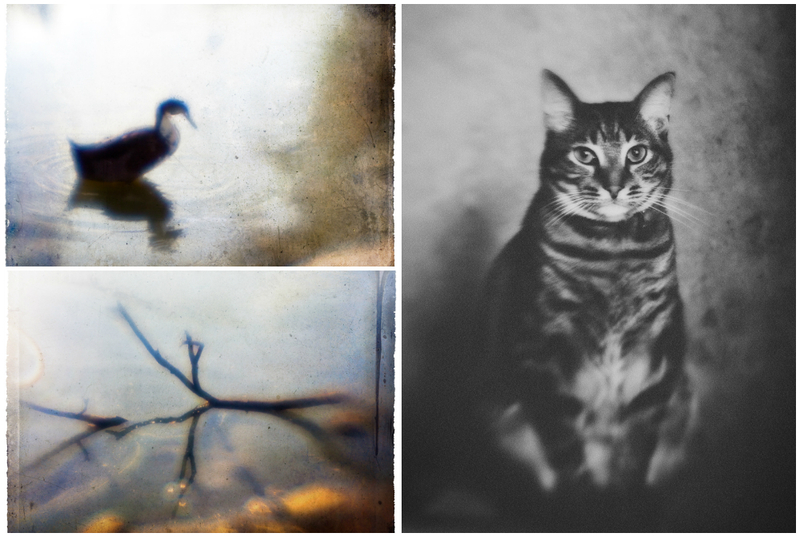 I immediately fell in love with the dreamy, ethereal images I got from the Plastic Optic. I have used the Plastic Optic almost exclusively. Not only do I love the softness of the images, but I love the flare and chromatic aberration it is prone to, as well. 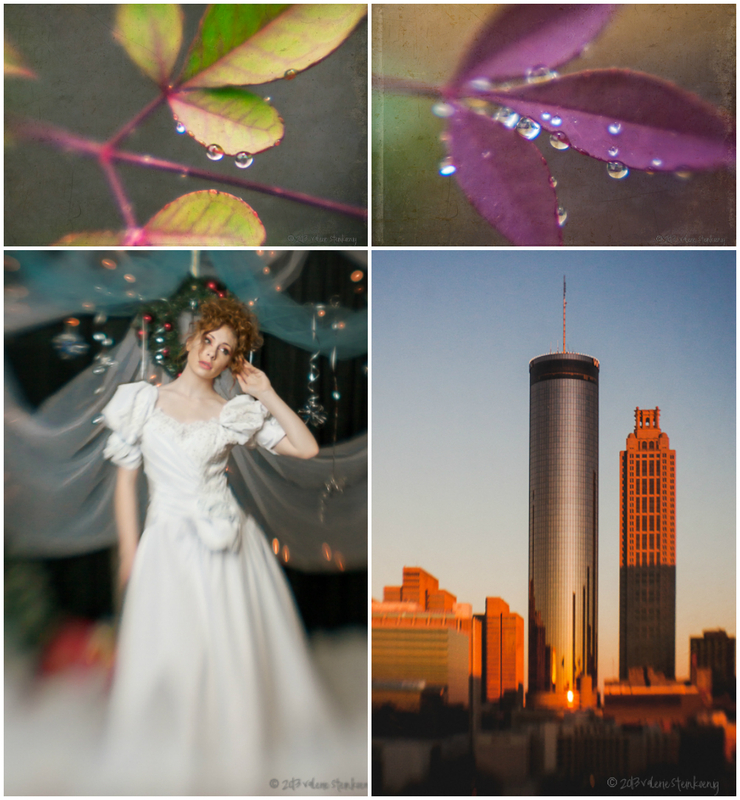 The following 5 images were taken during my Expressive class. All but the Dream Jar (bottom left image) were taken with the Composer Pro and Plastic Optic. The Dream Jar was shot with the Lensbaby 2.0 right before I purchased the Composer Pro. After the semester ended I became a little more active on the Clickin Moms forums and when the idea of The Lensbaby project was brought up I jumped at the chance to participate. My Lensbaby has become my walk-around lens and I still almost always use the Plastic Optic. I like to use it in all environments. In doors, with studio lights, outside, at night, in the rain, etc. It is a fun little lens that allows you to be more creative. 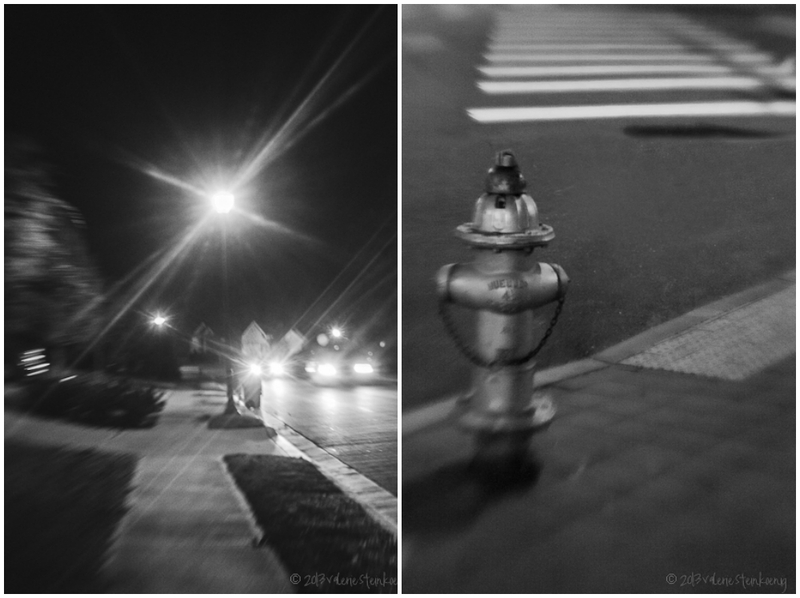 Many of my 2013 Project 365 images have been shot with the Lensbaby Composer Pro w/ Plastic Optic. I carried it with me when I went to Atlanta for Imaging USA. The following images have been shot since January 1 2013. Around the time I joined The Lensbaby Project. Most can also be found in my Project 365. I had big intentions to get a few more outdoors shots for this blog post, but I fell my 2nd night back from Atlanta and sprained my ankle. I haven't felt much like wandering around on my crutches. The first 2 of the colorful Nandina with water drops were done with the Composer Pro with Macro Kit. The next 2 were in Atlanta. Composer Pro w/ Plastic Optic. I love the way the white dress flows into the tulle to make her look like she's standing in a cloud. 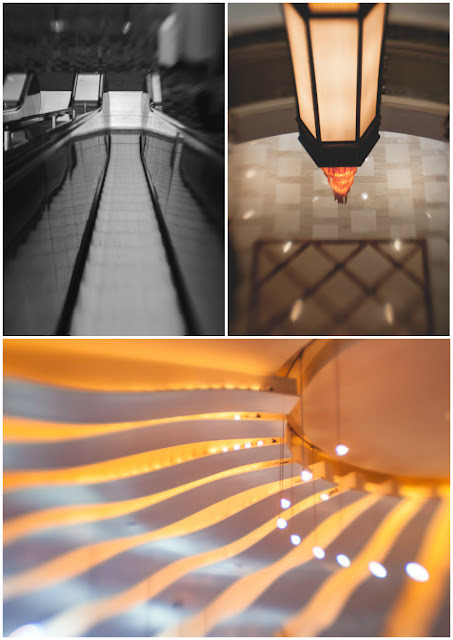 Architectural details around the Omni at CNN Center in Atlanta. The next blog in our January Circle is Kim Hildebrand- Seattle infant, child, and family photographer Kim Hildebrand of Kim Hildebrand Photography. 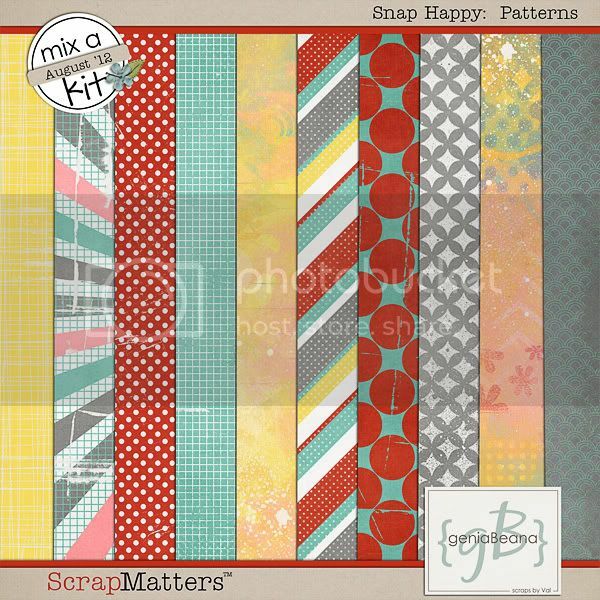 ScrapMatters Reunion Tour Blog Hop! 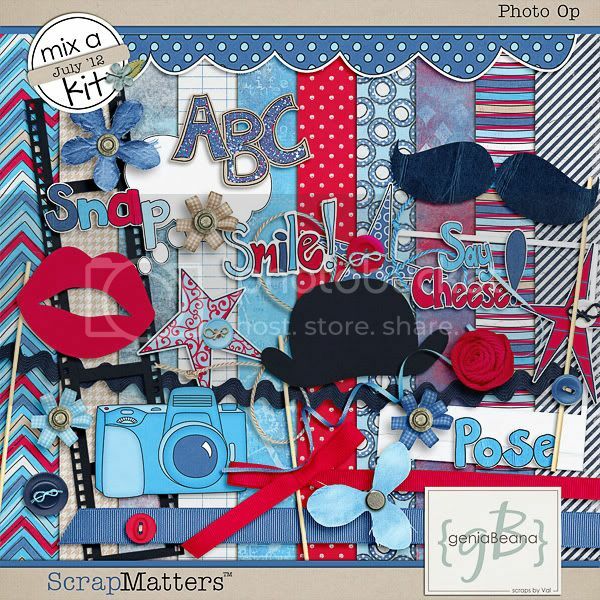 Welcome to the ScrapMatters 5th Birthday Reunion Tour Blog Hop! Be sure to hop on over to the shop and take advantage of the big SALE this weekend and there is lots of fun going on in the forums! 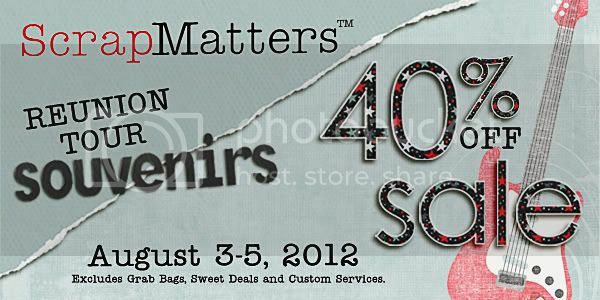 Also, if you go by my Facebook Fan page you can grab an exclusive coupon for additional savings in my ScrapMatters shop. we've all made some bits to share with y'all. 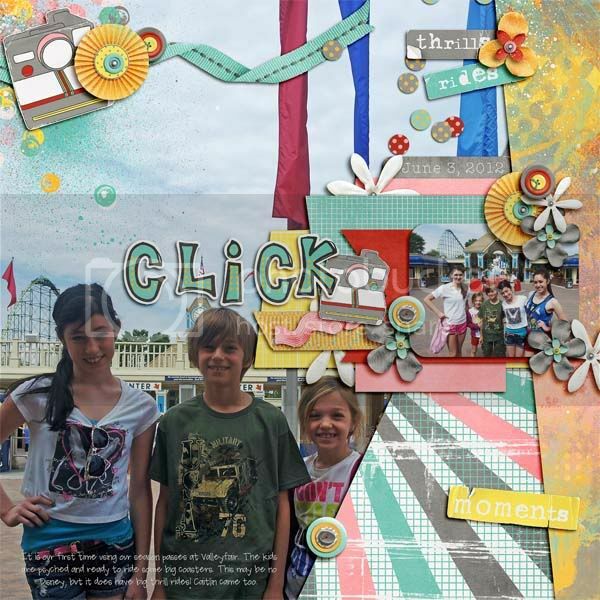 If you've arrived here following the blog train your previous stop was the LDrag Designs Blog and your next stop will be Holly's Blog ,. 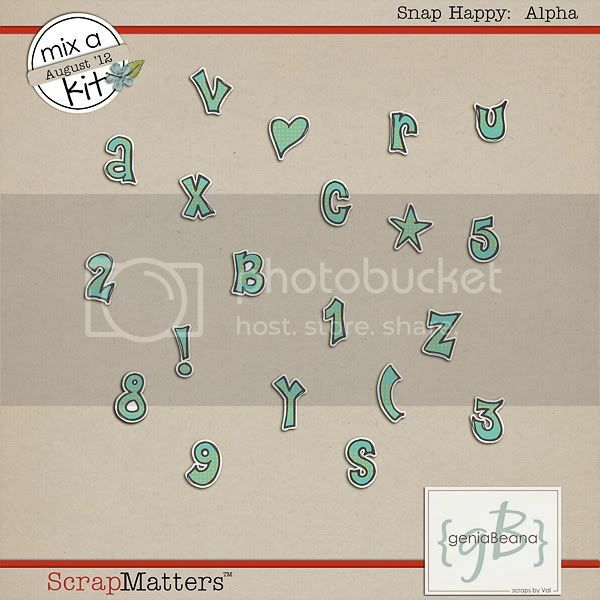 If you are lost or just starting out along the blog train stop by the ScrapMatters Blog for the full list. 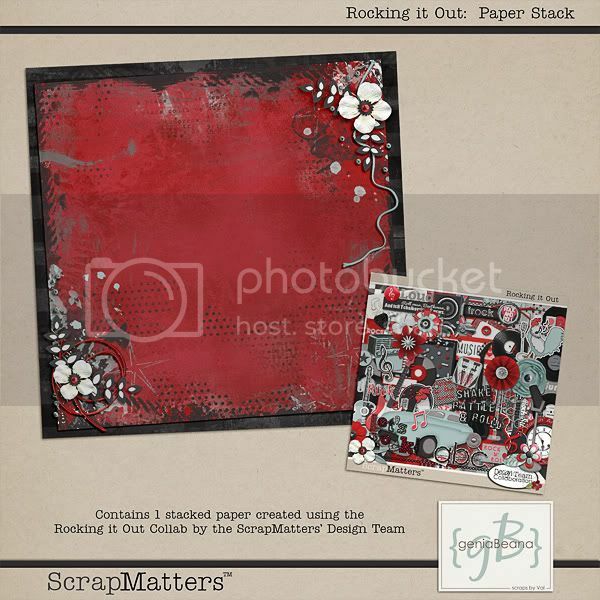 Be sure to check in at ScrapMatters for all the fun and games this month! 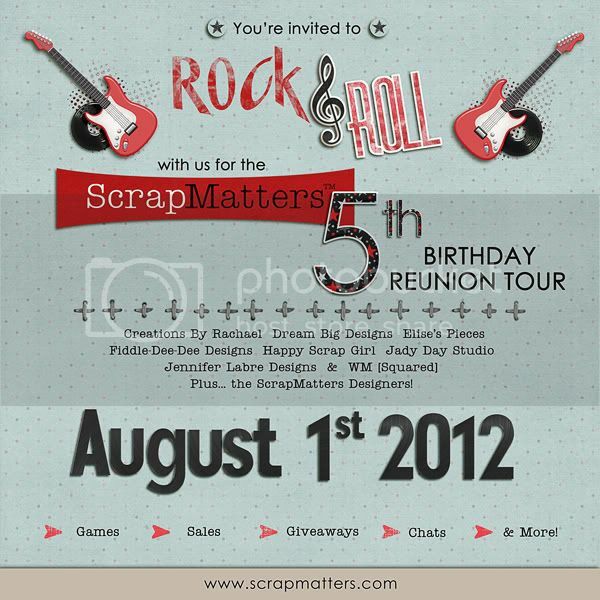 ScrapMatters 5th Birthday Reunion Tour!! 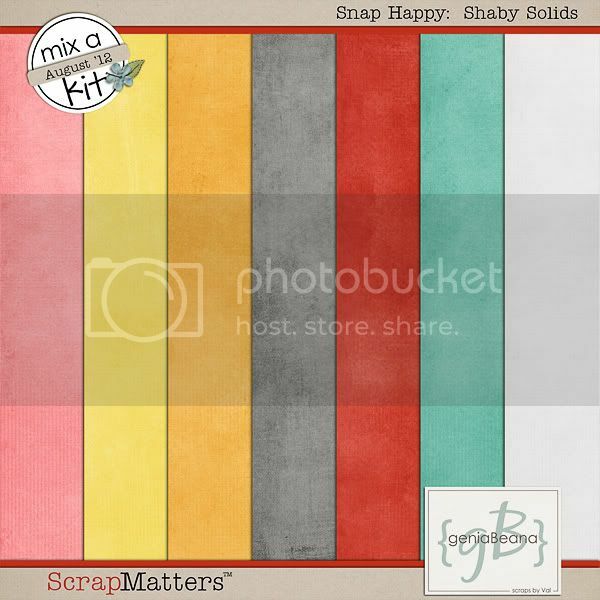 ScrapMatters is celebrating 5 years in a BIG way! Join us to celebrate all month long. 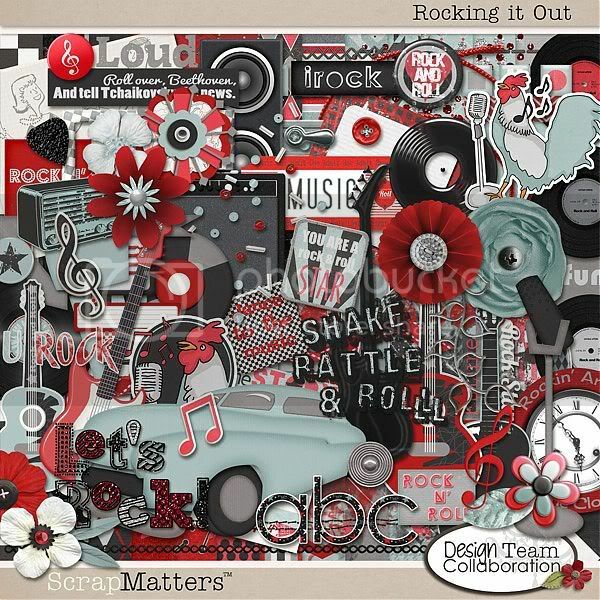 Be sure to come back Friday for a little blog hop! And check out my Facebook Fan Page for a Special COUPON that is good all month long! Long Time no Post! News and Goodies! WOW! I cannot believe I've neglected the blog for so long. Between family, school, trying to keep up with 2 shops, and starting my own photography business I have nearly forgotten about this blog, but here I am trying to remedy that. 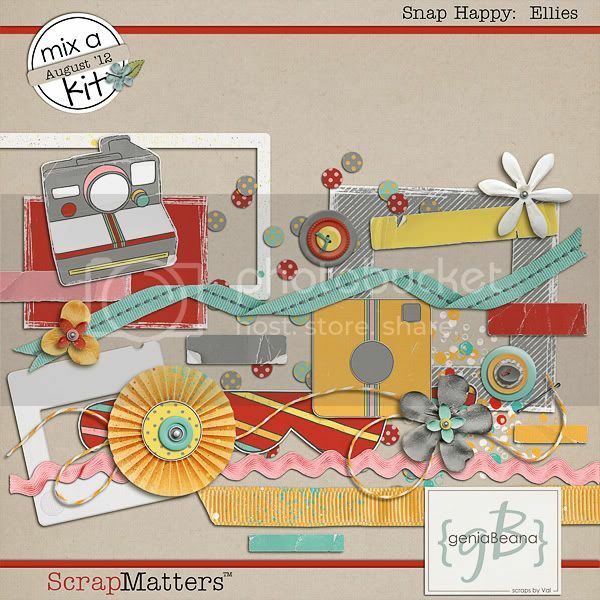 The news is ScrapMatters has a new owner! You can read all about it here. I'm excited to see where this will take us. In honor of the big news the entire shop is on sale for 30% off! 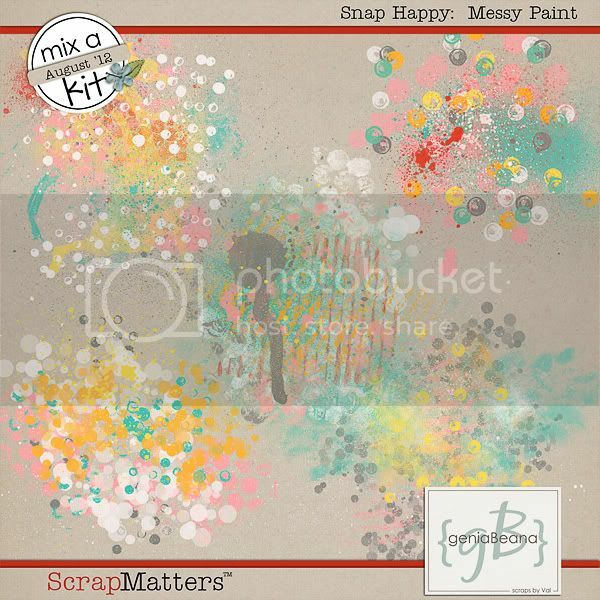 Also it's July 1 and that means it is time for Mix a Kit at ScrapMatters! 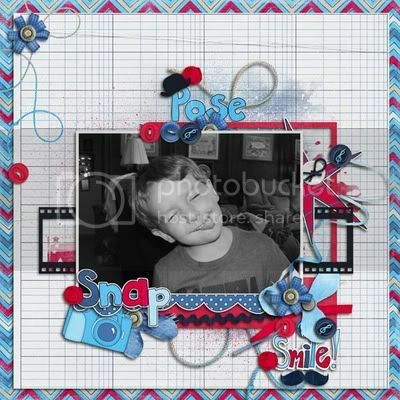 I've got a little red, white, and blue collection that is just perfect for all of the festive photo ops that you'll encounter over the coming holiday and beyond! 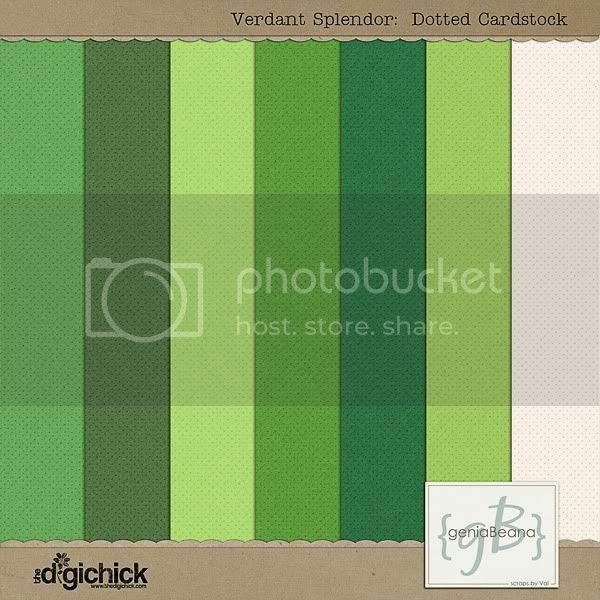 This week I've moved Verdant Splendor into my shop at TDC. 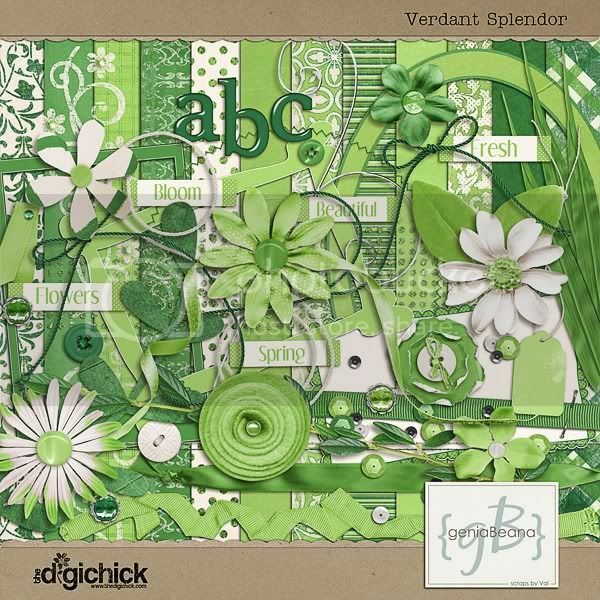 It's fresh and green and just perfect for the coming of Spring! 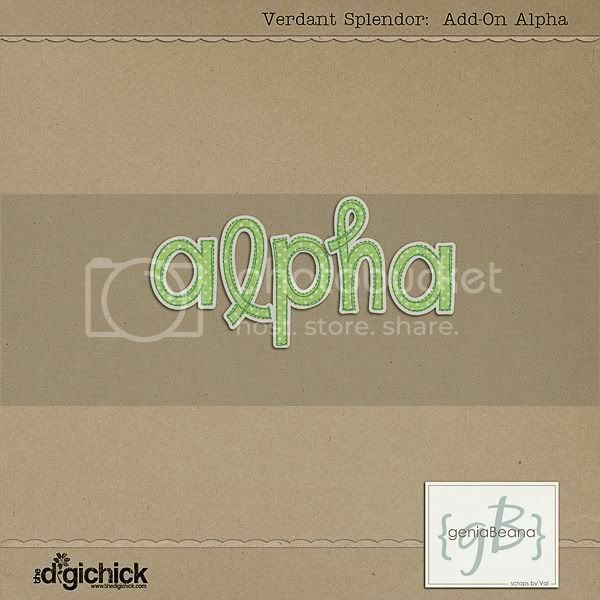 and there is a sweet little paper add-on alpha to match, too. 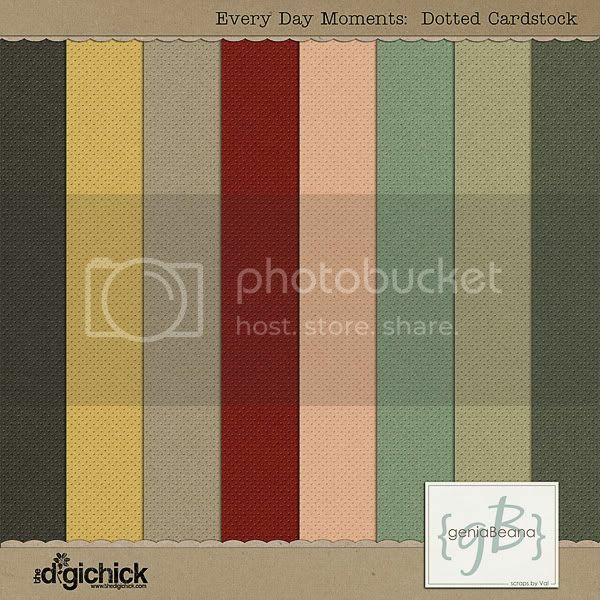 If you check out my Facebook you can grab the FREE coordinating dotty cardstock solids. Valentine's, Photos, and NEW CU!! I hope everyone had a wonderful Valentine's Day this week. 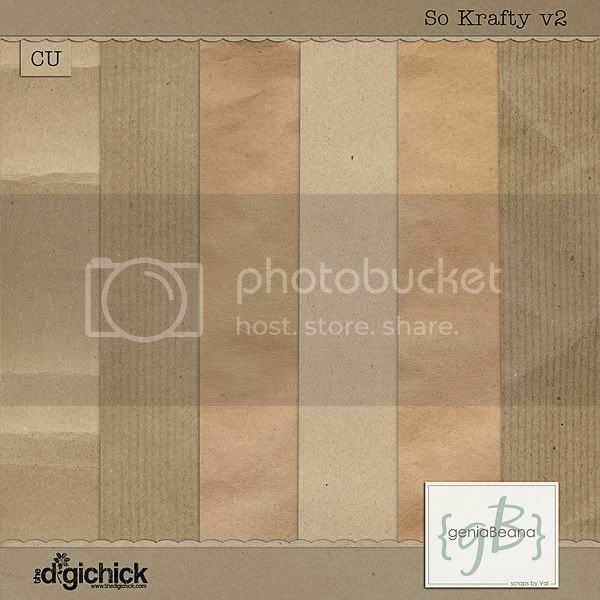 In case you missed it, my piece that was featured in The Daily Digi has been released in my shop. And you can pick up the Value Bundle and save 30%. I've been keeping up with my 52 Ordinary Days as well as shooting for class. This semester I'm taking a course on Macro and Close-Up and Portraiture I. In Portraiture I'll be setting up photoshoots for my husband, Mike, and our daughter K. If J is in the mood to cooperate I might bring him into the studio for a session, too, but it's hard to catch him in a willing to be photographed mood. 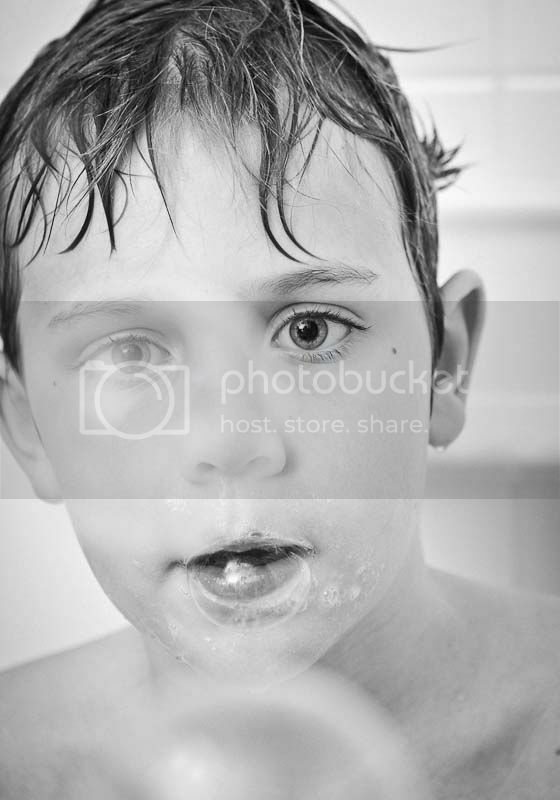 I did catch him yesterday happily blowing soap bubbles in the tub. One of those photos will be my shot for this week, I think. Maybe this one. I love how his one eye is very sharp and the other is hidden by the bubble in front of him. I've started shooting film, too. I now have 2 vintage cameras. One is from the 1930's and the other is from the 1940's. 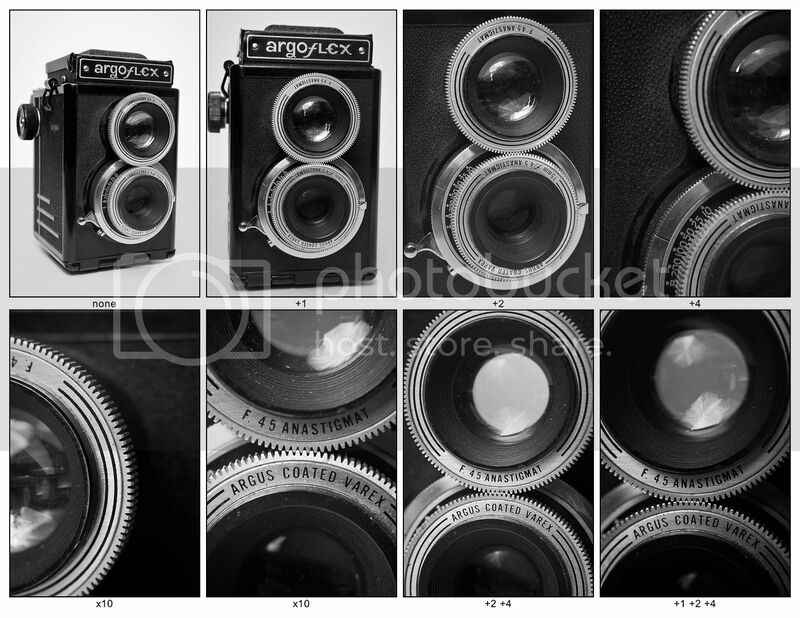 My Twin Lens Reflex camera is an Argus Argoflex from about 1946. I just won (and WOW was it delivered FAST) a Zeiss Ikon Nettar at the end of last week. I am planning on shooting a series of close-ups of the Zeiss camera this weekend. I did this with the Argoflex last week for my Macro/Close-Up assignment using +Diopters. I want to do a series of vintage cameras like this. I've begun watching a few Polaroid Land Cameras and the cute, aqua Savoy plastic camera. I'm planning on having Mike install some shelves around my desk to display my camera collection. had a the end of this spool of twill ribbon sitting on my desk waiting to be played with like FOREVER. I love the sheen it has. 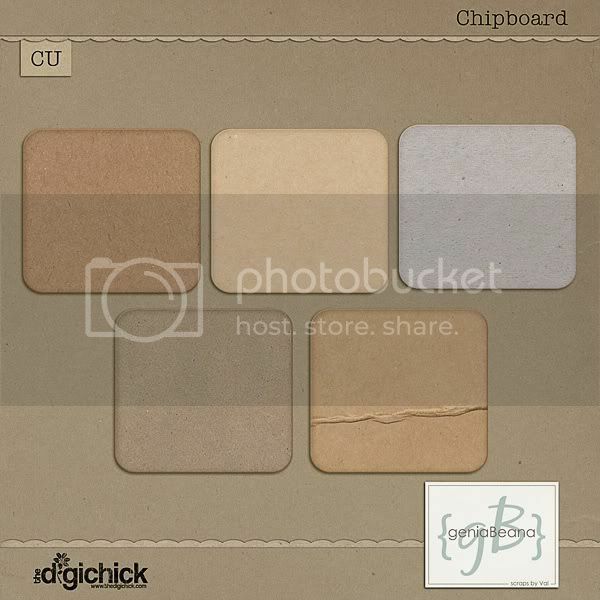 Facebook page, because I give out exclusive freebies and coupons on a regular basis. 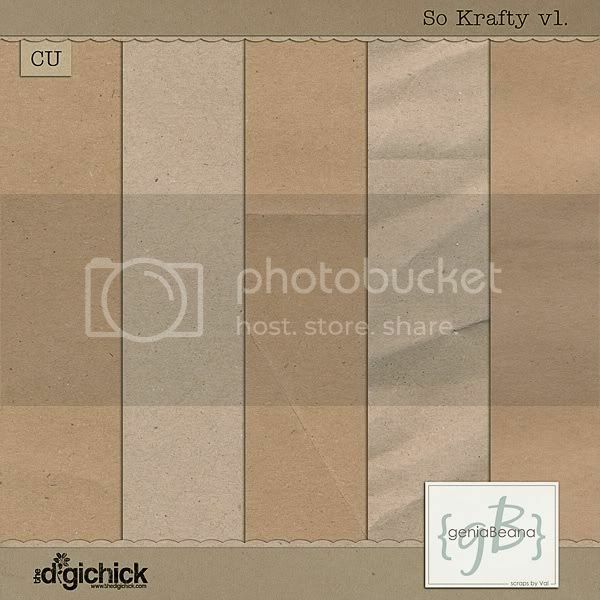 It also get's updated a bit more frequently than my blog does these days. I hope y'all have a great rest of the month.